What are the benefits of using a buyer’s agent when investing in property? Property investors across Australia are increasingly engaging the services of buyer’s agents, rather than negotiating deals themselves. So what is a buyer’s agent, and what benefits do they provide? Quite simply, a buyer’s agent is a licenced real estate agent that can find and negotiate the acquisition of a property on your behalf – buying a property for you, rather than their usual task of selling. Whether you want to buy a house to live in or an investment property, a buyer’s agent will save you considerable time, stress and money because they can complete all of the leg work for you, and ultimately get you the best deal using their in-depth knowledge of the market. Buyer’s agents are particularly beneficial for property investors because a good buyer’s agent will be able to identify future growth areas and find the best properties that will deliver superior capital growth. A good buyer’s agent will take the time to understand your financial situation, investment goals, risk profile and life circumstances to find an investment property that best suits your individual situation. What will a buyer’s agent do for me? Research: A buyer’s agent will complete a thorough search of the property market and create a shortlist of properties that suit your requirements. Evaluate: A buyer’s agent will complete due diligence on shortlisted properties to ensure you’re not buying a dud. They’ll order pest inspections and ensure the dwelling is structurally sound. Negotiation: A buyer’s agent will negotiate the purchase of the property on your behalf. While they’ll be able to secure the best price for you, they’ll also be able to ensure the terms of sale are weighed in your favour by including favourable clauses in the contract. While buyer’s agents are beneficial because they can complete most of the work for you, what is arguably more important is that they are a good source of independent and objective advice. Remember, a selling agent represents the seller and is legally obligated to secure the best outcome for their client. Whereas a buyer’s agent represents the buyer and is legally obligated to secure the best outcome for the buyer. Which one do you think is going to give you (the buyer) the most objective and independent advice? Like any industry, the quality of a buyer’s agent can vary from company to company, so ensure you ask for testimonials and information about their processes and previous acquisitions. If you’re considering using a buyer’s agent to help find your next property investment, it’s crucial to engage a company that’s a specialist in investment properties because these companies will have a far better understanding of how to identify properties that will outperform the market to grow your wealth faster. Damian Collins is the founder and managing director of property investment consultancy Momentum Wealth. Offering market leading research and advice on the Australian property market, and employing award-winning buyer’s agents, the company helps clients accelerate their wealth through property investment by assisting them in the strategic planning, financing, acquisition, management and development of their commercial and residential investment properties. 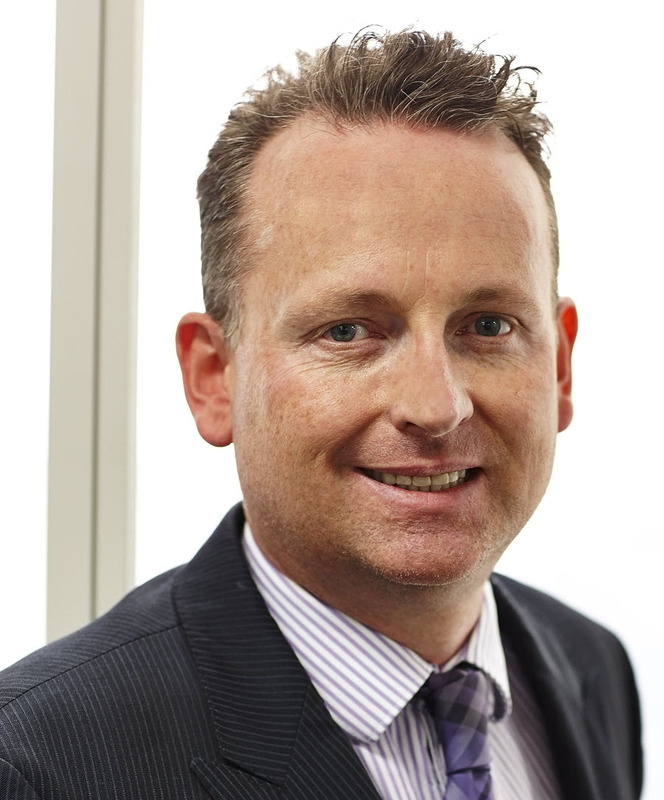 Damian has completed a Bachelor of Business at RMIT University and a Graduate Diploma in Property at Curtin University. Damian is a board member of the Property Investment Professionals of Australia (PIPA) and is the Deputy President of the Real Estate Institute of Western Australia (REIWA).